I’m excited. Seriously, I’m excited. You see I’m running a live training session on something I’m asked ALL THE TIME. 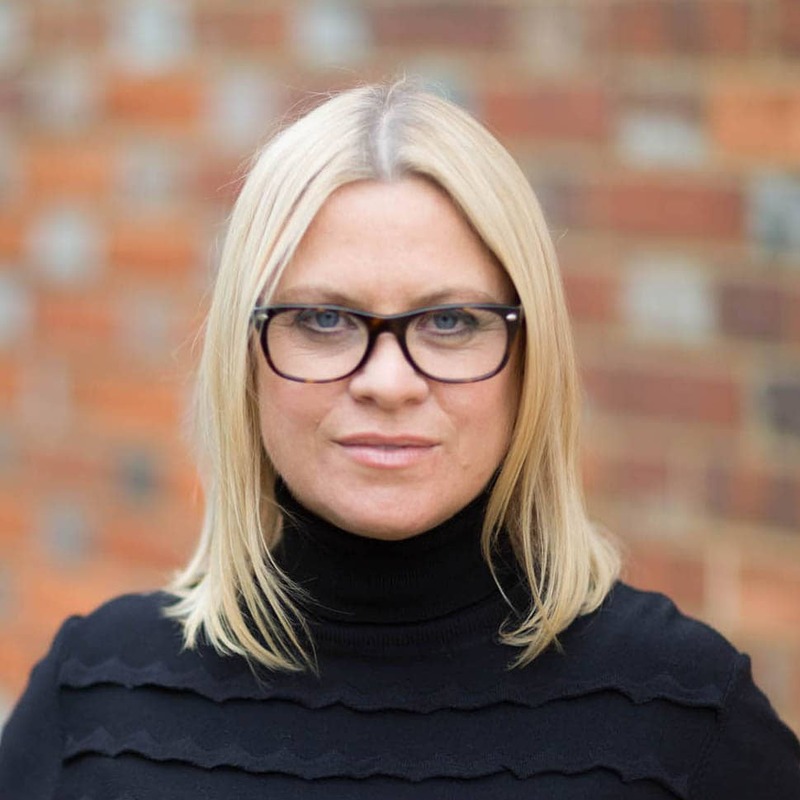 People are so utterly confused by the dreaded ‘sales funnel’ and, even though they know how important these can be to business, they’re scared of them. My aim is to stop that in its tracks. 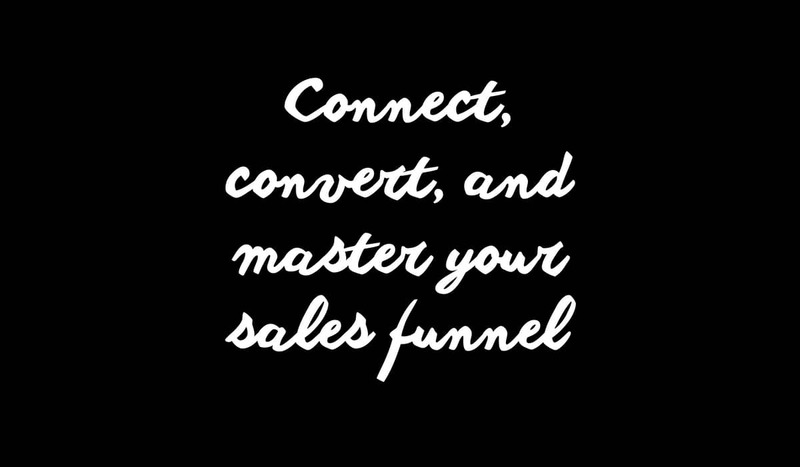 First things first, I don’t call them sales funnels, you may already know this about me. I call them nurture paths because we’re talking about people here, and people shouldn’t be shoved through funnels. They should be nurtured and loved a little bit. Now we’ve got that out of the way, let’s deal with the fear and confusion. Nurture paths needn’t be confusing, or fearful for that matter. They are simply joined up paths and stop off points that take your prospects on a journey that makes sense to them, that they enjoy AND results in a sale. You see, simple AND smart. Once you’ve set them up, they run in the background letting you get on with your work (or binge on Stranger Things, whatever works for you). Because of my framework, they are highly targeted to your audience and will give them exactly what they want. Which makes them love you. And we all need a little love. They give you great insight into the minds of your audience, which you can use for future nurture paths and content creation. They help to build your list, grow your social media audience AND create a tribe of raving fans. They make you ten times more attractive. Ok, the last one ‘might’ not be true. I’ve developed my own framework for creating nurture paths that connect and convert like crazy. And this is what I’m going to share with you in this free training session. So, go here and sign up to and I will see you very, very soon.